The fighting game community is never lacking when it comes to combos. 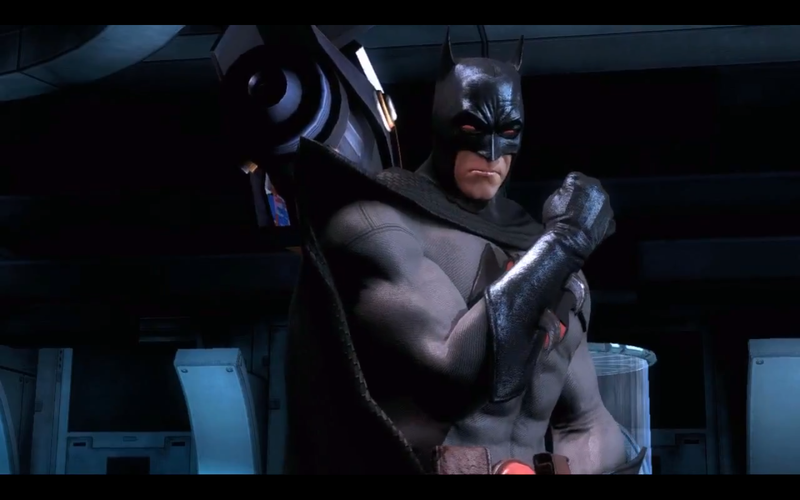 A new Batman combo for Injustice: Gods Among Us demonstrates why that is. Gamer Blake has taken control of Batman in Injustice: Gods Among Us and the results are damaging. To the tune of 56-percent, this combo causes your opponent's health bar to take a hit. Below are the inputs which have been simplified by the uploader.